Which Aftermarket CarPlay Stereo Is Right For You? 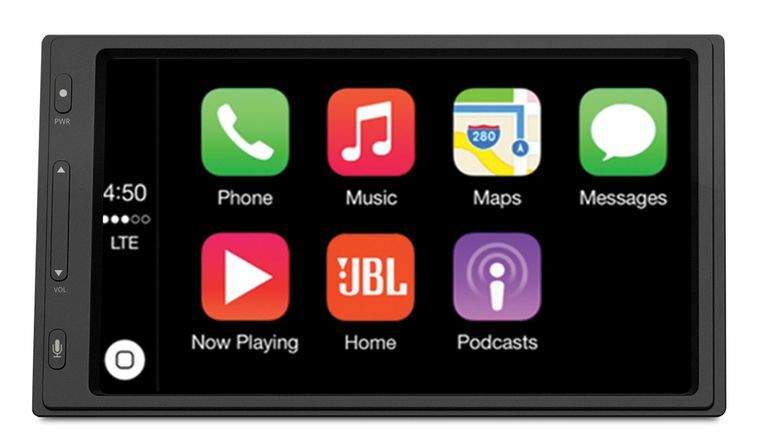 More and more car manufacturers are offering Apple's CarPlay as a built-in option on their new vehicles, but for the vast majority of car owners, the only way to get CarPlay is to install an aftermarket head unit. These head units provide a touch screen, connections to the car's speakers and information systems, and a way for the driver to connect their iOS device (and, in many cases, their Android phone) to their car to experience the power and ease of use of the iPhone right from the dashboard. There are 9 manufacturers offering over 30 aftermarket CarPlay head units. With so many options, it can be hard to figure out which is best for your needs. This chart aims to help with that. Head units are complex devices and they each offer many, many more features than can be shown here. Use this chart to narrow down your list of choices and then investigate each one at the manufacturer's website. Don't skip the information after the chart. There are some important details there. For units with turn-by-turn directions, the navigation features are built into the head unit itself, not derived from the smartphone. All prices in the chart are in US dollars.